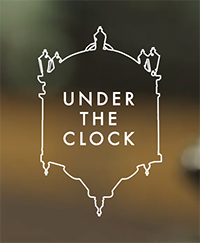 Our Opening Night film is Under The Clock – a landmark film that explores the social history of Ireland told through the heart-warming tales of ordinary people whose relationships began at one of Ireland’s most famous meeting places. 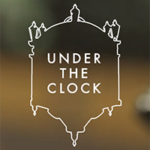 A must-see for any Dubliner, ‘Under The Clock’ unites stories of love and loss, hope and disappointment that all began under Dublin’s iconic landmark, Clerys’ clock. Director will be in attendance.